The Most Amazing Mom Blogs To Start Your Day! It’s no secret that I’m a HUGE fan and believer in the power of mom blogs. Dare I even say that I’m the *biggest* fan out there? I believe in the voices of moms and how much advice we have to share! I know for a fact that starting a my blog was one of the best decisions of my life. Every day that I wake up, I’m amazed that this is my life and I’m able to teach others the foundation of a successful mom blog. It’s simply an amazing time that we live in. Even though I run multiple blogs and am a mom blogger, I do have many mom blogs that I love to read and check in on weekly…but before spilling the beans, let’s dive in a little deeper about what exactly a mom blog truly is. 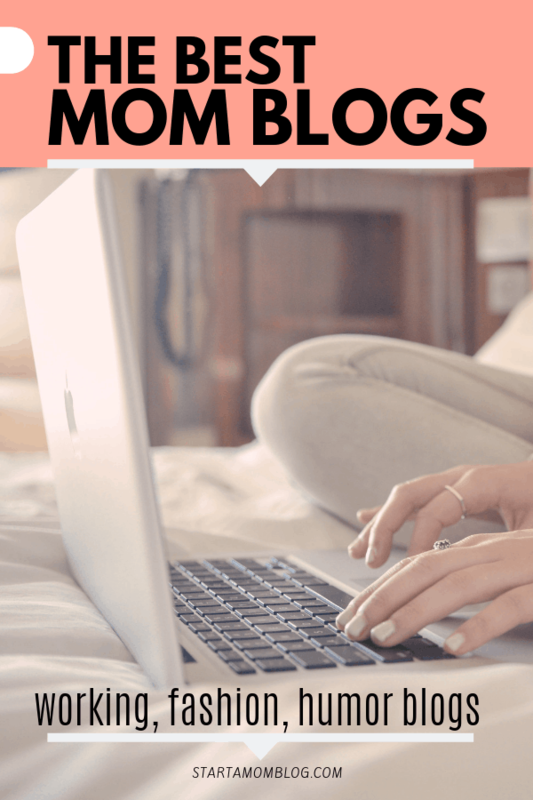 With all the varying types of blogs out there, mom blogs are taking the blogging world by storm. What is a Mom Blog? The first thought that probably pops into your mind is that a mom blog talks only about mom life. And while that can be correct, it doesn’t mean it’s everything that it entails. The life of a mom blog can be so much more! Making the decision to start a mom blog is epic. I commend you, applaud you and will honestly be on the sidelines cheering you own with every peck of your computer key. That’s why I do weekly Live videos on my Facebook page, to give you the personal support you need! People tend to think of a mom blog as a diary or tips on how to change diapers, but it is so much more than that. I can assure you that mom blogs are valuable, amazing resources that touch millions of lives each day. If you’re ready to start your own mom blog, I’m so glad that you’re here reading this to get started on your journey! From one mom blogger to another, welcome! Making the decision to start a mom blog could be one of the best choices you’ve ever made. Just know that there are so many amazing resources available to help you start a blog that you’ll never feel alone in this endeavor. 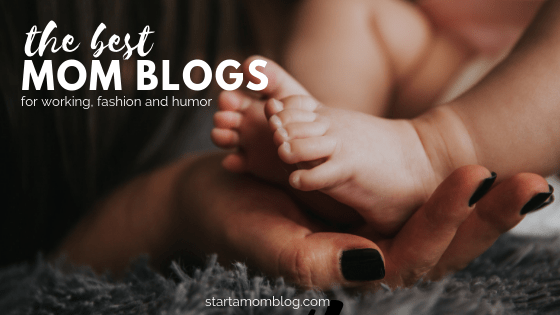 And trust me 100%…starting a mom blog isn’t hard at all! If you can write an email, you can start a blog. 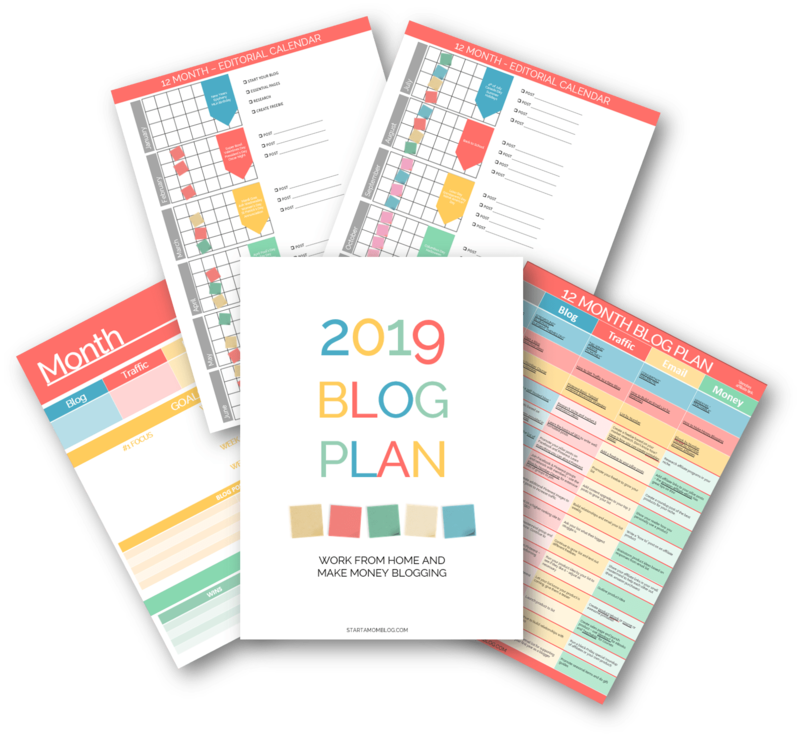 Even though the term “mom blog” sounds as though your blog is already targeted towards a certain niche, it’s important for you to still create an outline. Having an idea of the type of topics and posts you want to write about is key. 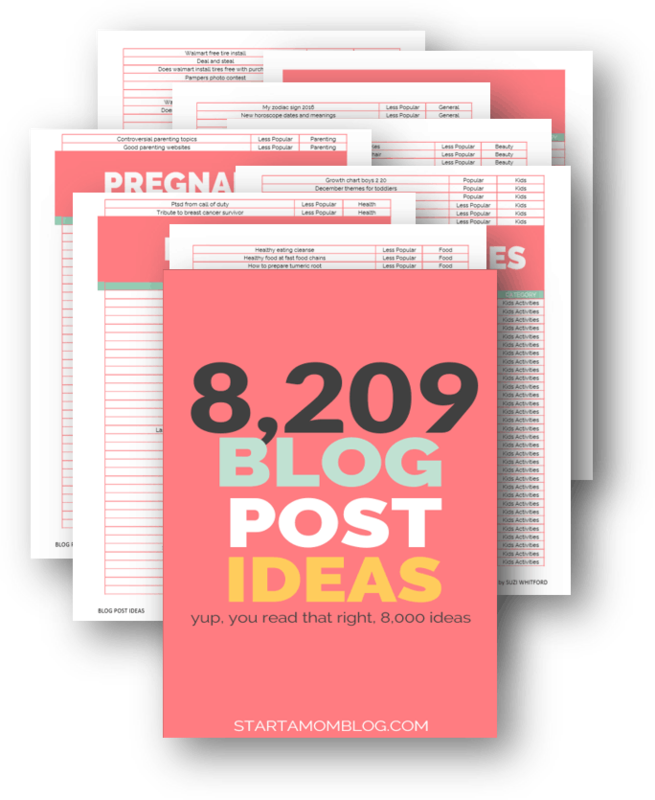 I have over 8,000 different blog post ideas to help you get started and to transform your thoughts into the perfect blogging platform for yourself and your readers. If you don’t know much about me, I’m a believer in helping others obtain their dreams and goals. (After all, the support of my family and friends is what helped me. I want to do the same for you!) I’ve even created a step by step tutorial to get you started and help you stay on track, or if you’re really committed, you can invest in my blogging for beginners course. Truth be told, there are many bloggers out there that blog solely for fun. And while that is wonderful, there are others that are looking to start a blog to earn a full-time income instead. The good news? It is possible to have and do both. You CAN blog for fun and earn a full-time income while doing so. You don’t have to choose. *whew* HUGE sigh of relief, right? Here are a few examples of successful mom blogs that are making a full time income. While those are just a few quick tips, they’ll be a large part of your foundation for success. And remember, blogging should be fun! Starting your very own mom blog means that you get to write about ANYTHING that you want! If you want to take your mom blog to the top, you can do it. Blogging is not only a great way to connect with others…It allows you to show the world your thoughts and creativity as well. You still have a voice as a mom, don’t let it go unheard! You have the power to write something poetic or moving and hit “publish” for the world to see and learn from. How truly magical is that?! I’m going to let you in on a little secret…mom blogs are some of my most favorite blogs out there. Why? Because I love seeing moms share and help each other. As moms we need to support each other, and if you have a nugget of gold that helped you through the dark days of being a mom, you have to share and help others! Let’s dig into some of the variety of mom blogs that are just waiting to be explored. I know I’ve used the blogs below to help me on my mom journey, I hope they help you too! I know what you’re thinking…what in the world is a working mom blog? It’s just like it says, it’s a mom blogger who still works outside the home in some capacity. Talk about juggling a lot, right?! 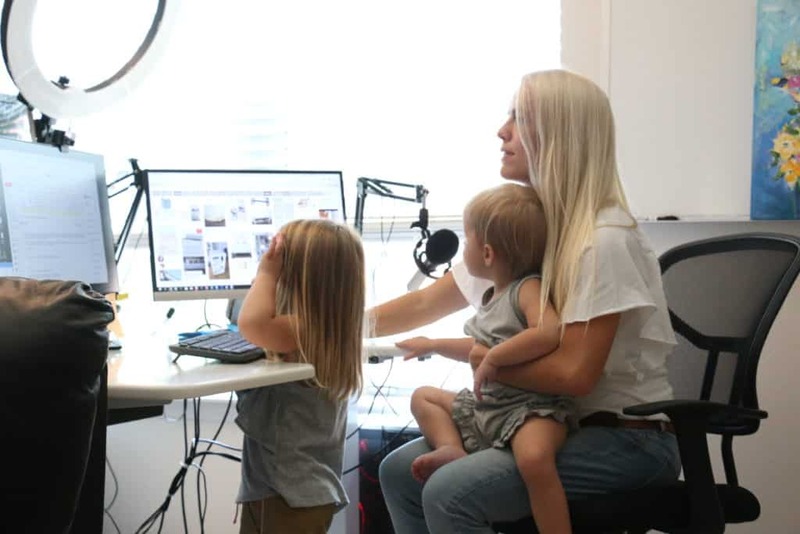 Working mom blogs are fascinating and interesting because they showcase both sides of the “mom world” – the working mom and the stay-at-home mom – and combine them in an interesting perspective and read. Is it possible to have a career and be a present mom? Working Mom Magic shows you how it’s done. 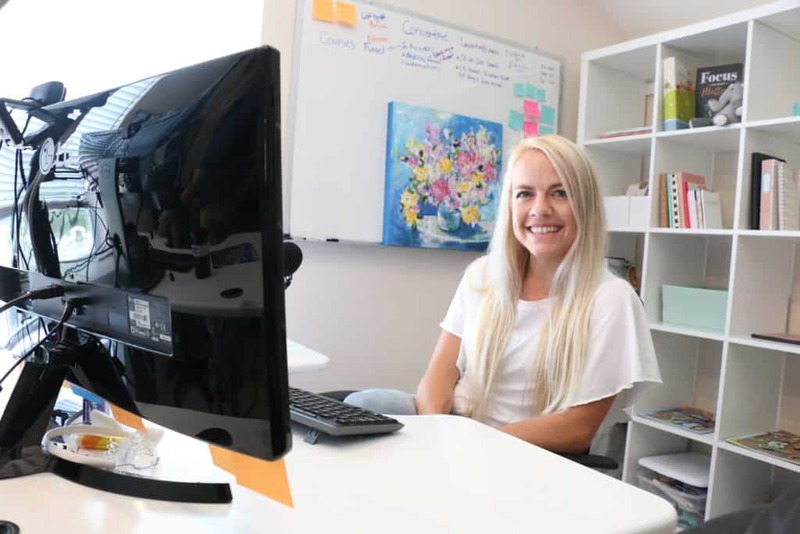 Not to say that some days aren’t frazzled and chaotic, but working mom Laura shows how everything can be handled with patience, persistence and a lot of humor thrown in. Ever wonder what it’s like to work and be a mommy blogger to two teenage boys? Wonder no more as Jen from Hip As I Wanna Be takes you on her journey. She talks about being overwhelmed and how raising teenagers truly are. Honestly, it’s a breath of fresh air and her writing is really, really great! The name of this blog is spot on, right? We all think that as parents and Mom blogger Nina tells it as it is. A working Mom of three (twins! ), she’s telling all about the balance of life, motherhood and finding time management on Sleeping Should Be Easy. You’ll love waking up and diving into this great blog. The name of this blog kind of says it all, but it can be a funny and refreshing read as well. Meredith does a great job at sprinkling in heavy topics with light-hearted ones and she shares tons of her own personal stories on That’s Inappropriate. She’s relatable and the way she writes makes you feel that you and she could possibly be “besties” as well. I about peed my pants reading Stephanie’s blog. Gosh, I wish I was funny. But I’m not, so I’ll just keep reading her blog to make me feel good in an instant! Susan at Divine Secrets of a Domestic Diva lays it all out on the line. She holds nothing back when it comes to topics, humor and answering questions that many of us may have thought, but never got around to asking. Not only is she funny, but she’s also open with her opinions (in a funny way!) as well. Her outlook on enjoying life is extremely refreshing and humorous. Moms love fashion, even if it’s just finding the perfect pair of yoga pants. Just because we’ve had kids and some days may not get out of our pajamas, that doesn’t mean that we still don’t like to learn and read about fashion. The good news? There are plenty of fashion mom blogs out there to keep us in the know! Corina from Now That I Can Do helps moms fight the frump with cute year round wardrobe plans! I love her style! She also makes a good income from her fashion blog. James from Bleu Bird makes style and fashion for mom’s look crazy simple. Once your eyes see her style and grace, you’ll want and need all of her fashion recommendations for your mom life. Simple and elegant, she shows us that mom’s can create fashion with everyday items that we may already have in our closet. You’ll fall in love with the style tips from Christine at Hello Fashion. As a mom to three beautiful kiddos, she shows that there’s still time and hope every day to put your best fashion foot forward. Who doesn’t love the thought of having a wardrobe filled with just shoes? Amber at Barefoot Blonde shows that there are style options for all different phases throughout the life of a mom. Her blog is full of great ideas and beautiful photography! How Many Mommy Bloggers are there in the World? There are thousands of mom blogs. But here’s the difference between how you’re going to run your mom blog compared to the ones that are out there. You’re going to make certain that you have an outline and a plan before jumping in. Taking the time to prepare to launch will help ensure that you’ll fly from the first day! How do you Start a Successful Mom Blog? If you haven’t noticed, I’m here to help! Seriously, 100%. My goal is to help others reach their goals. Let me help you in starting and building the foundation for a successful mom blog. I’ve created a ton of helpful tips that show you what I did to achieve my success – and I’m literally waiting for you to join me! That’s why I offer Live help every week on my Facebook page, so you can succeed too! Mom blogs hold a special place in my heart. The great thing about mom blogs is that each and every one is a little bit different. Some are serious, some are funny but the one quality that they all have? The bloggers have a way of relating to the audience and tugging on those heartstrings while still giving valuable advice as well. And that my friends, is why mom blogs totally rock. Speaking of things that rock…I’m circling back up to my earlier comment about mom blogs that I truly love and enjoy…remember that comment in the first paragraph? While it’s always hard to narrow it down, here are a few mom bloggers that make money with their blogs that I’ll gladly cheer on and recommend to others! It’s your time to shine now. If you’ve been on the fence about starting a mom blog, it’s time to hop off and put one step in front of the other. You can do this, and I’m here to help! There’s no doubt that you have amazing stories and advice to share that you’ve learned as a mom. Share them loud and proud! Do you already have your own mom blog? If not, what do you want to blog about? LOVE this list, Suzi! I follow some of the same mommies AND I’m so glad to add a couple more awesome mom blogs to my Feedly! I run a mom blog too ❤️. I write for mommies and their journey of firsts, from pregnancy to potty training and everything in between. Lately I’ve been on KonMari kick on the blog :). Such a perfect way to organize all that baby and toddler stuff (and keep it that way)! And our goal is to retire my husband from his job too! The blog is doing well, so we are on our way there. Whoohooo! Thank you for your inspiration about planning all blog posts for the year! That was SO helpful. I have a COMPLETE 2019 editorial calendar for the whole year and that’s due to your awesomeness, Suzi. Thank you!!! Oh Tiffany, my heart goes out to you! I can’t imagine the loss 🙁 Thank you for being such a wonderful mom and sharing your homeschooling journey. I’m so happy blogging is helping you, it’s been an outlet for me too. <3 Sending you prayers and hugs!